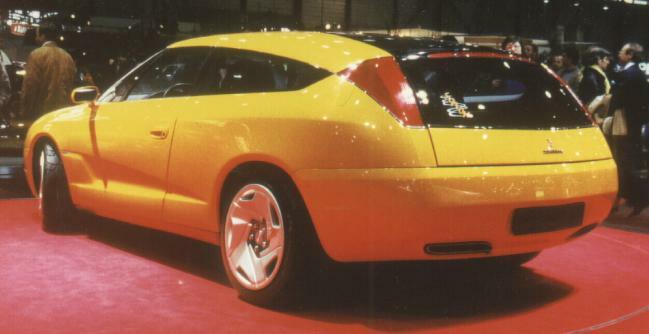 In 1996, Bertone presented this dreamcar at Geneva, Switzerland. 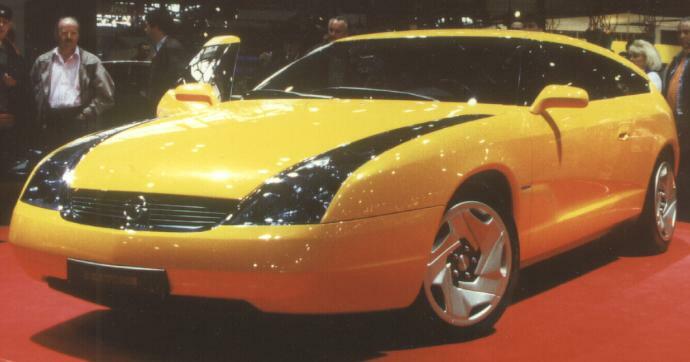 The Slalom is based on a chassis of General Motor's German brand Opel. This 4WD sportswagon is powered by a 2.0 litre-16V-turbo engine. The very intensive orange color is similar to Bertone's favorite champagner "Veuve Clicquot". In 1996, I got only a two-pages-press-release, not even a press-photo.